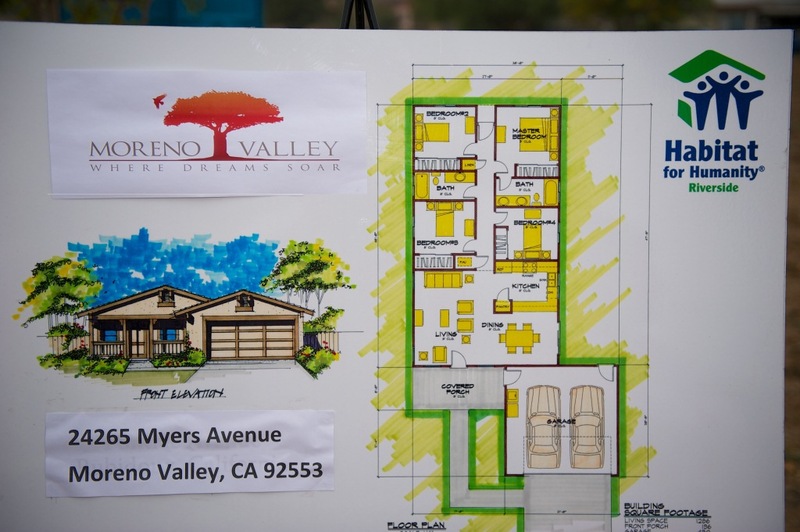 Eight new homes are scheduled to be built in Moreno Valley offering hope for eight families who will become first time homebuyers. Habitat for Humanity Riverside, in partnership with the City of Moreno Valley and Bank of America broke ground Thursday for eight beautiful, affordable, and energy efficient homes on Myers Street. Construction is set to begin this coming month. 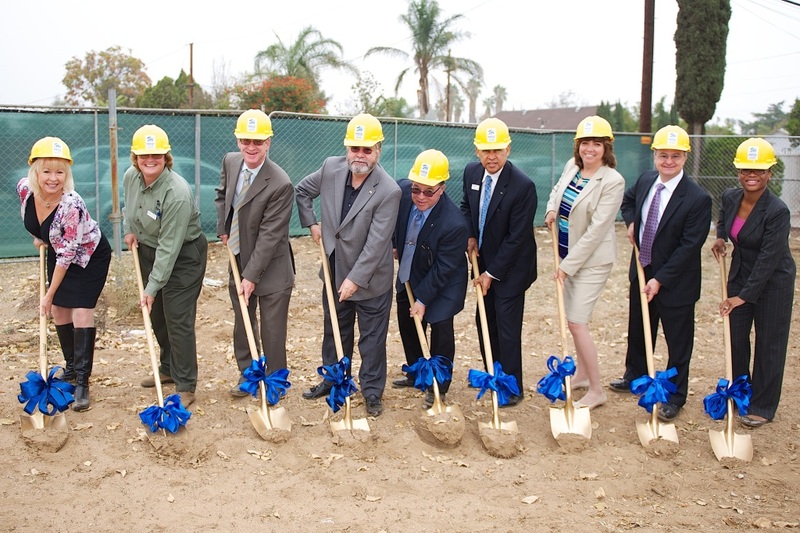 Mayor of Moreno Valley Tom Owings, Mayor Pro Tem Jesse Molina, Moreno Valley City Manager Michelle Dawson, Inland Empire Market President Al Arguello, Legislative Assistant representing Supervisor Marion Ashley, Darcy Kuenzi, Assistant City Manager Tom DeSantis, Director of Community and Economic Development John Terell, and Housing Program Coordinator Shanikqua Freeman were all present and eager to begin this project in the City where dreams soar. 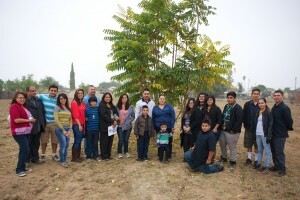 Five prequalified families, the De La Cruz Family, the Najar Family (brother of Juan Najar), the Youssef Family, the Cordero Family, and the Najar family (brother of Jose Najar) were present as well. They were delighted to take part in such a joyous occasion and happy to meet the other Habitat Families and mingle with the dignitaries of the city. Also, the Veterans of the 23rd District Color Guard showed up for the presentation of the colors. 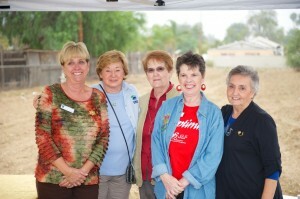 Soroptimist of Moreno Valley was present with refreshments and pastries to show their support for the city as well as their new soon to be neighbors and Pastor Mark Orellana from Victory Outreach Church from Moreno Valley also participated by saying blessing for the site as well as the families and all the participants. Thank you to all who made this possible. Together we will build new dreams and opportunities for these families and future families to come. I will like to own my own home for my two daughters and husband.